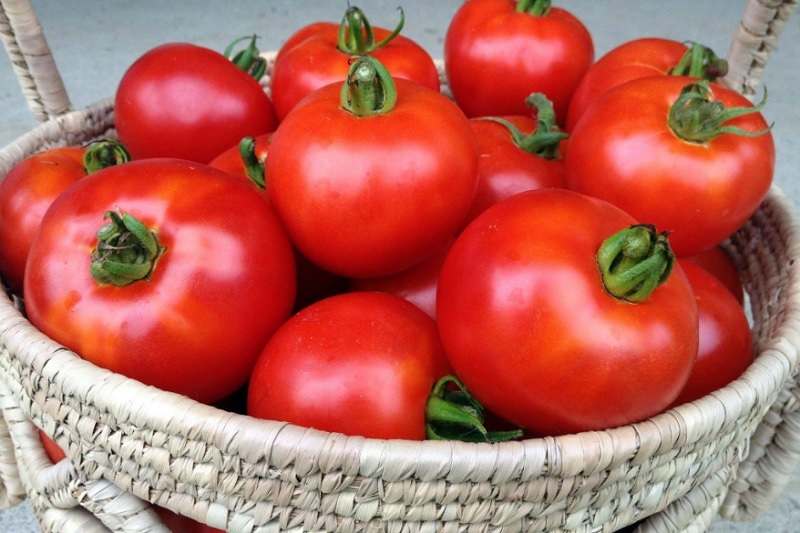 Tomato Bliss produces small-batch, all-natural foods made with 100% heirloom tomatoes. They grow their heirloom tomatoes on family farms in Southwest Michigan. They harvest them when perfectly ripe, roast them with olive oil, balsamic vinegar, sea salt and black pepper, and then jar them. Tomato Bliss can be eaten straight from the jar, on sandwiches or incorporated into other recipes as a savory boost. 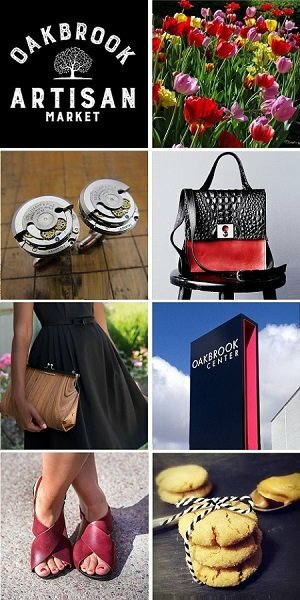 We are excited to welcome Tomato Bliss to the Chicago Artisan Market on Sunday, March 10, 2019 from 10am-4pm at Morgan MFG (401 N. Morgan St.), where they will be joined by 100+ top Chicago artisans in food, fashion, home goods + art. Tomato Bliss is a woman-owned business committed to creating clean and sustainable food from heirloom tomatoes. They use a variety of heirloom tomatoes to create the best combination of flavor, texture and heritage. Chemicals, preservatives, calcium chloride and GMOs are never used, and only the highest quality yield is selected to create their special blend of Tomato Bliss. 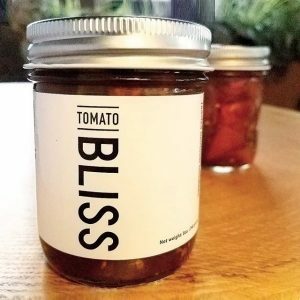 Tomato Bliss comes from a growing community of ecologically-minded farmers and a family-owned small-batch maker in southwest Michigan. The Midwest’s fertile soil and perfect summer climate combine to make the perfect heirloom tomatoes. Seed diversity is a key to sustainability. They believe that by making better food, they can make food better. Simply put, better seeds produce better tomatoes with better flavor.